Claim your Child Care Tax Rebate. The Child Care Rebate is not income tested, so it’s accessible to all Australians. Your child must attend a Child Care Rebate approved provider. The rebate can cover up to 50% of the out of pocket costs of your child care costs up to $7,500 per child. The out of pocket costs are the cost of having your child in care, minus any Child Care Benefit and Jobs Education and Training Child Care Fee Assistance that you may receive. In order to meet the eligibility criteria for the Child Care Rebate, you and your partner must meet the “work, training and study test” as outlined by the government. You can receive your payments either fortnightly or quarterly to your bank account, annually, or paid directly to your approved child care service. If you have forgotten to claim, you better hurry up. the super co-contribution scheme: It used to be rare that you would get free money from the government, however the super co-contribution scheme has been around for a while now, so maybe we’re getting used to it. 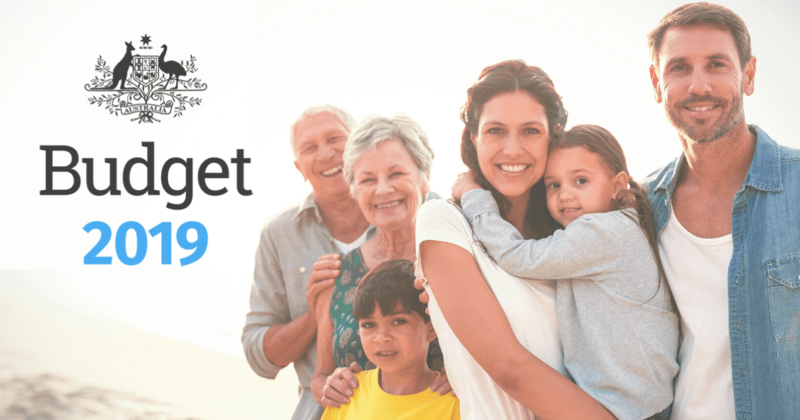 If you earn less than $46,920 per year, the government will give you a tax free contribution to your super fund when you make a non-concessional contribution yourself. In order to be eligible to get the superannuation co-contribution, you have to meet the work test. To be able to get the maximum contribution, you must be earning less than $31,920. At this level, you will receive $500 if you contribute $1,000 or more to your super fund. Any amount below this will attract a 50% contribution. For every dollar that you earn above $31,920 your co-contribution benefit will drop by 3.33 cents. Claim a dependent rebate. The laws in this area used to be much more generous, however have recently come into review and are being phased out. You can claim a tax rebate of up to $2,355 or up to $2,736 if you support a child and don’t receive any other government family assistance. This is only eligible for those born before 1 July 1952 or if your spouse is an invalid, permanently disabled or is a carer. Get a depreciation schedule for your investment property. While it’s the done thing with new rental properties, older properties can still benefit from depreciation. If you have a rental or investment property, get a depreciation schedule done to it. Typically, building depreciation lasts for up to 40 years and even on properties that are older than that, you may find that there has been some building work down to the property since then. Work could include foundations and footings, electrical and plumbing. The cost of the depreciation schedule itself will be deductible and in many circumstances the return on investment is quick. Claiming car expenses for work. While there are several methods of claiming car expenses for work, the best possible outcome for you would be to keep a record of everything for your car. This means both a log book as well as a record of all your car related expenses. What this will allow you to do is decide which method you wish to use when claiming your expenses at the end of the year rather than having to default to the easiest one. Your logbook should cover a 12 week continuous period.